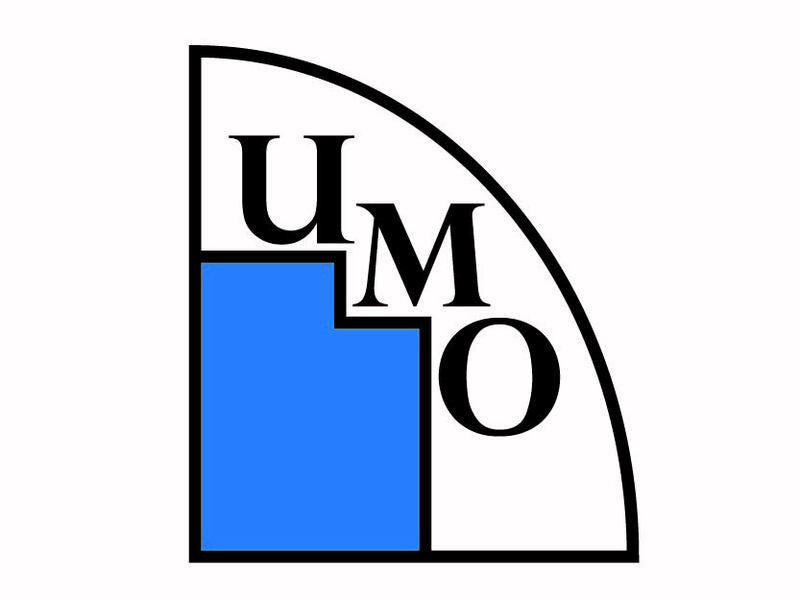 The seventh Utah Math Olympiad was held on Saturday, March 23, 2019 from 1-4pm. Results are now available! You may also view the problems or the solutions. If you would like to be notified of details of future contests, sign up for our contact list. We send only a few emails a year. The Utah Math Olympiad is a 3-hour test with 6 questions designed to test a student’s creativity and ability to form a rigorous mathematical proof. We favor questions that are interesting, elegant, and accessible. However, they are also designed to be very challenging, and they generally increase in difficulty from problem 1 to problem 6. In order to get credit for a problem, a student must write a convincing argument that proves their answer. This is not the same as merely showing one’s work, nor is it the same as explaining every step in great detail. Each problem is worth 7 points, for 42 points possible. Partial credit is awarded for significant progress toward a correct solution. We take great effort to assign scores appropriately and consistently. While no grading scheme is infallible, decisions of the graders will be final. Previous contests are available on the Problems and Solutions page. Any Utah student who has not completed 12th grade and is 19 years old or younger is eligible to participate. Prizes will be awarded to the top five scorers. Prize denominations will depend on ties and the amount of money available. See the results page using the link above to see previous years’ prizes.